The PM175 answers the needs of a wide range of users within the IEC Market: substation operators, electrical energy system integrators, generator users, industrial and commercial energy consumers. 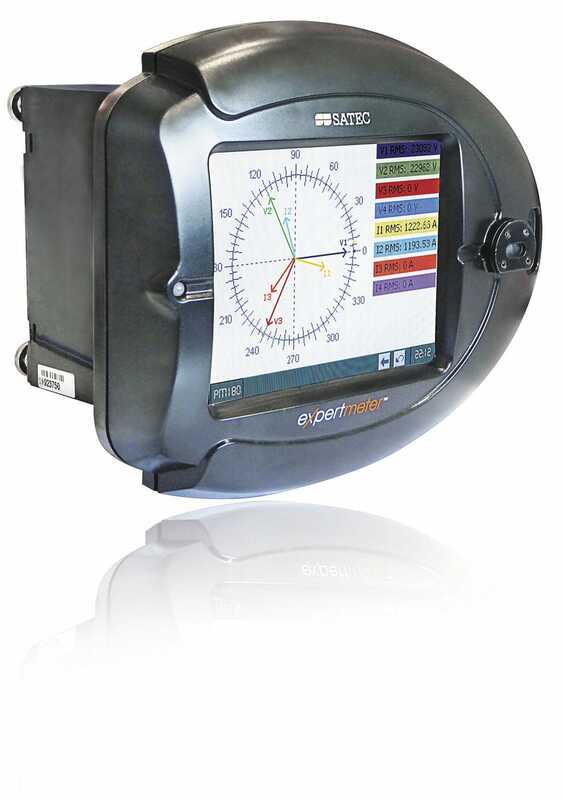 This analyzer covers the entire range of applications demanding high performance power quality monitoring and root cause analysis. The extensive features of the PM175 make it ideal for applications such as feeder, switch gear monitor, revenue metering and billing, power quality and utility SCADA. 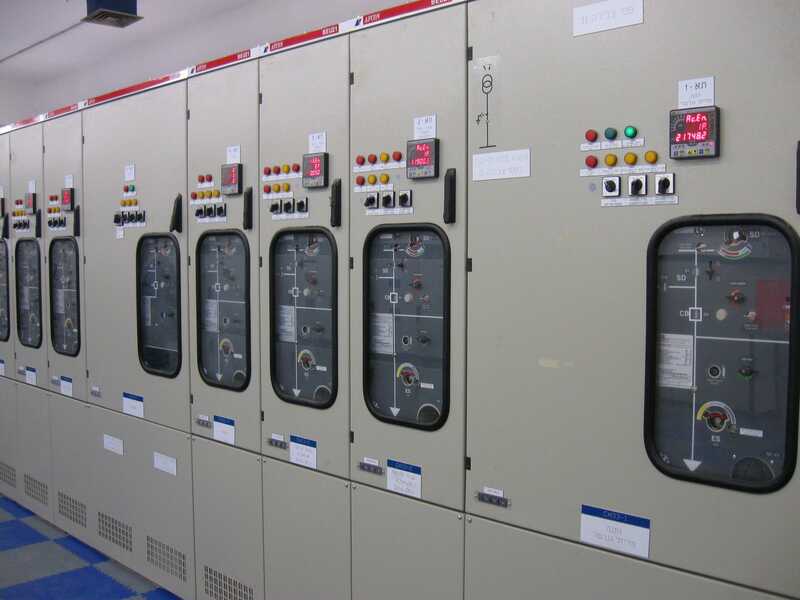 It is also highly suitable for substation automation because of its support of industrial standard DNP 3.0 and Modbus RTU protocols. 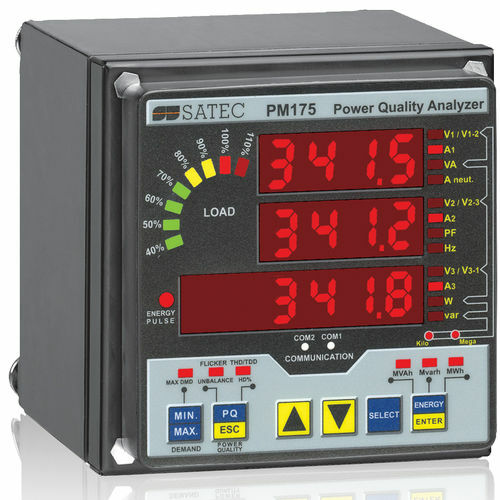 The PM175 provides the full range of power quality monitoring capabilities with built-in EN50160 statistics and reports. 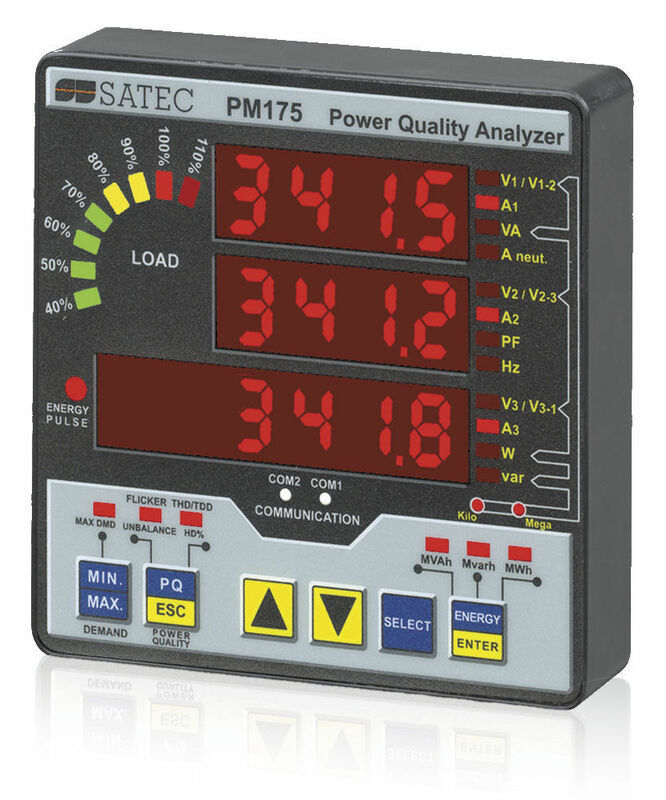 The PM175 allows both suppliers and consumers to monitor the quality of outgoing or incoming electric power. This enables power suppliers to prepare timely corrective action, and helps consumers prevent equipment damages caused by power quality issues. Two communication ports allow local and remote data acquisition.